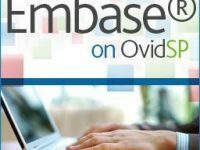 This e-book database gives full-text access to more than 2 million pages in 10,000 books from the Dutch-speaking region from the period 1781-1800. 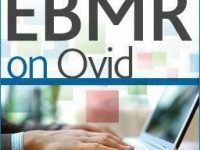 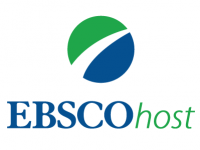 EBSCOhost provides access to licensed EBSCO databases like: Business Source Complete, CINAHL, EconLit, ERIC, PsycINFO and SocINDEX. 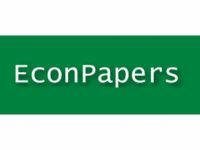 EconLit is a database with more than 1 million articles, abstracts and citations mainly on the subjects of economics and to a lesser extent business administration. 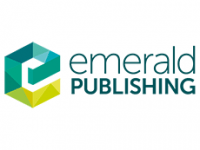 Emerald [management] provides access to 120 management journals. 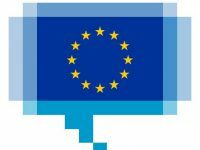 Europa World of Learning is a directory to all institutions in Higher Education in the world (not restricted to Europe): names of institutions, addresses and managing personnel can be found.